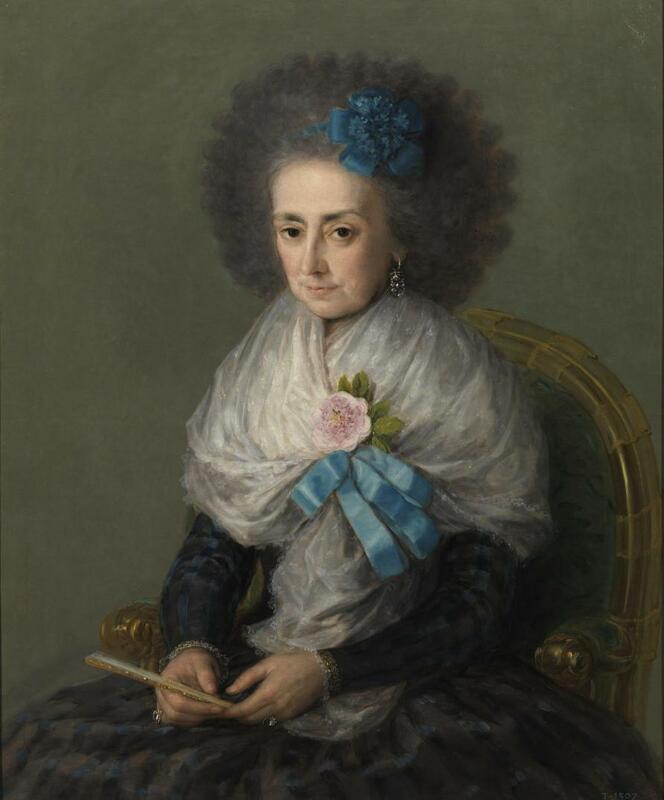 David Sweet reflects on the recent exhibition Goya: The Portraits at The National Gallery, London. Sweet writes that "[Goya] depicts the faces of his subjects as marked or unmarked by experience, altering his painting method to accommodate this insight at the expense of technical and aesthetic pictorial unity... the emphasis on the individual and the importance of experience in the formation of the individual, was so urgent that it demanded that the painting accommodate it explicitly, but in a limited location. The pictorial territory beyond the face was not under the same obligation. Clothing and objects are brushed in with a peculiar mixture of abandon and precision, creating what seem to be like painting ‘events’ addressed to the retina, which spontaneously give rise to phenomenologically convincing, but non-tactile, versions of silk and lace and velvet. It’s this aspect of Goya’s paintings that relate to the other definition of experience of interest to a modern audience."